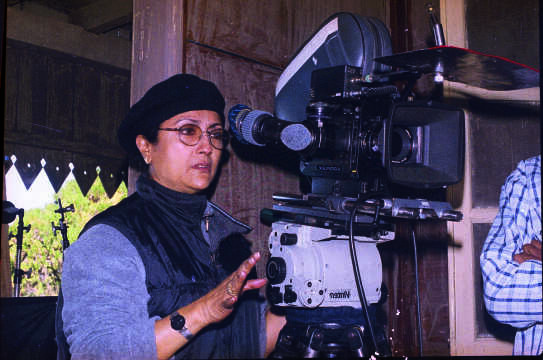 Veteran actress and filmmaker Aparna Sen will soon feature in Suman Ghosh’s Basu Paribaar with the legendary Soumitra Chatterjee, with whom she began her film journey almost six decades ago in Satyajit Ray’s Teen Kanya (1961) at the age of 16. The pair was last seen together 19 years ago in the National award-winning film Paromitar Ek Din (2000) directed by Sen herself. 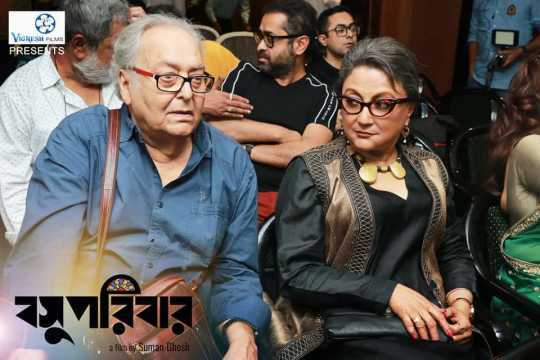 In a group interaction at the launch of the Basu Paribaar trailer, Aparna Sen shared her experience of working with the veteran actor as well as with director Ghosh and other co-artistes like Saswata Chatterjee, Sudipta Chakraborty and Sreenanda Shankar in the film. In Basu Paribaar, inspired by James Joyce’s The Dead, Sen plays former teacher Manjari, who has been married to retired lawyer Pranabendu (Soumitra Chatterjee) for 50 years. On their golden wedding anniversary, the family reunites and the film narrates the story of one day, throughout which the drama and story of each character unfolds, bringing out various philosophical questions about the tradition of the family and its complexities. She said the experience of shooting for Basu Paribaar was thoroughly enjoyable. The film was shot in Mohisadal Rajbari and their rooms in the palace became venues for adda sessions. 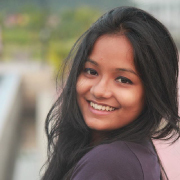 “We would chat in Soumitra’s room, Saswata’s room while the shooting was on. There were adda sessions between shots as well,” said the award-winning filmmaker. The adda sessions were enriching as the team would discuss its performances. “All of us were encouraged by one another’s performances,” she said. Sen believes Bengali filmmakers can hardly opt for making experimental films and hence they have to get their hands on films with strong storylines. Sen was also all praise for Sudipta Chakraborty and Sreenanda Shankar who play her daughters-in-law. Addressing them as her sisters, she said, “Both have delivered brilliant performances. I love Sudipta in all her performances. I cannot name a single film in which I have disliked her. Coming to her own acting career, Sen said, “I think I have evolved as an actress after I started directing.” She said films with certain fixed formulae were in vogue when she was primarily an actress. “Then I used to love performing in comic roles only. I was tired of dancing around trees and acting coy for no reason. I remember telling my mother that if I have to utter the lines 'I cannot get married to this man', I will commit suicide,” she joked. “These days filmmakers are making different kinds of films and I am also not solely dependent on my acting career and hence I can choose my scripts,” she explained.